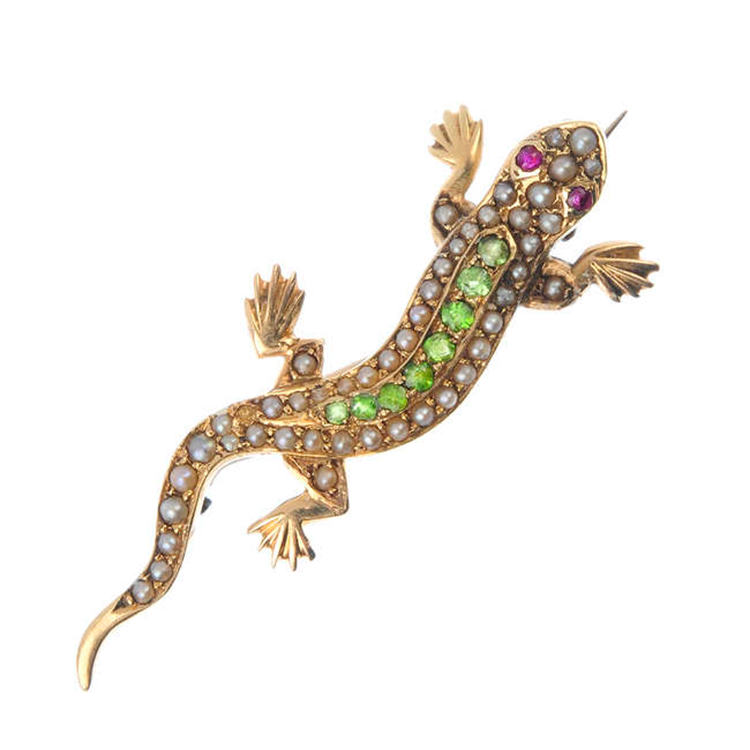 Since 1876 Fellows has been one of the UK's leading jewellery specialist auction houses. The auction house holds over 100 sales a year, with more than half of those being dedicated jewellery sales. Fellows secure their place in the market as a leading jewellery specialist with their fortnightly jewellery sales. Fellows next jewellery sale on 19th November. Search Fellows on Barnebys here.